Depictions of vampires have long been a feature of popular culture. When it comes to the movies, the first on-screen vampire as we know it appeared in Nosferatu (1922). And since then, these mythical bloodsuckers have been constant sources of fascination for movie and TV audiences. 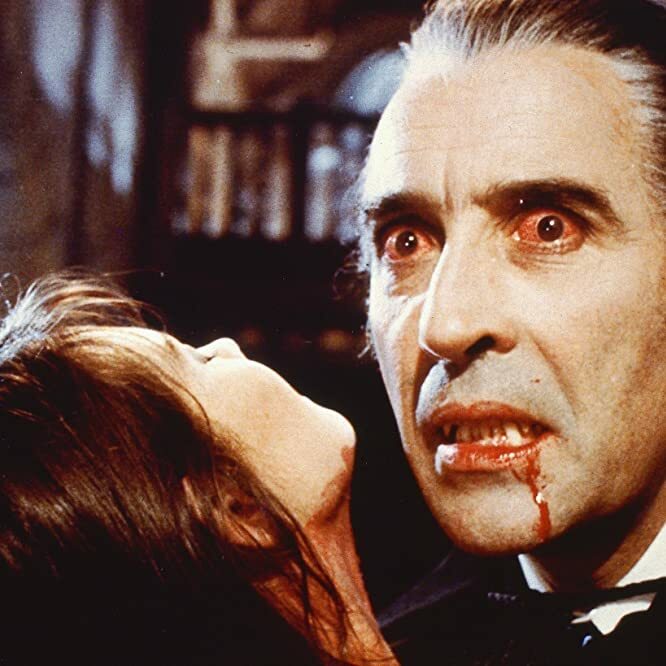 The late horror legend Christopher Lee played the bloodthirsty Count Dracula in 10 films, including Horror of Dracula and Dracula Has Risen From the Grave. He lent the villain a sinister elegance and at 6 feet 5 inches made an impressively intimidating adversary. Eli (Lina Leandersson), the child vampire of Swedish arthouse hit Let the Right One In, seems like a sweet girl — until she has to feed or when she takes bloody vengeance on the boys bullying her new friend. © Photo courtesy of Magnolia Pictures. 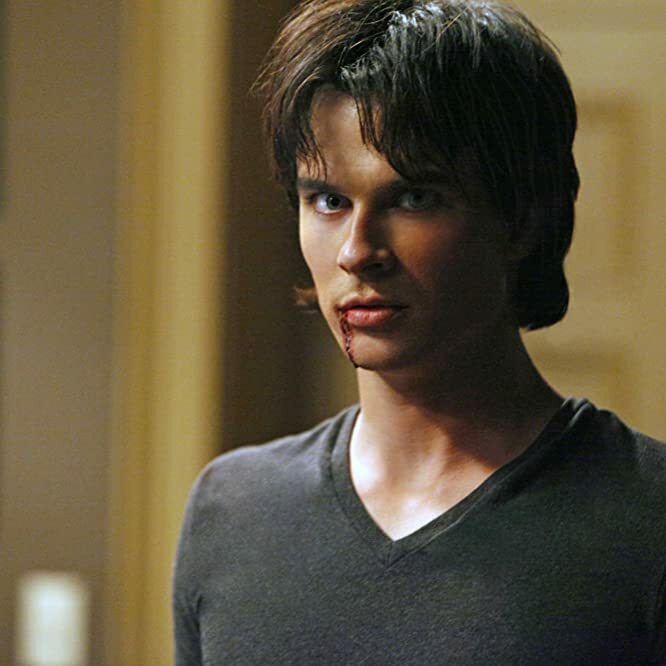 Damon Salvatore (Ian Somerhalder) makes being bad look oh-so-good on "The Vampire Diaries," which is why we'll always prefer him to his more sensitive brother Stefan (Paul Wesley). Photo by Quantrell D.Colbert © ©2011 The CW Network. All Rights Reserved. 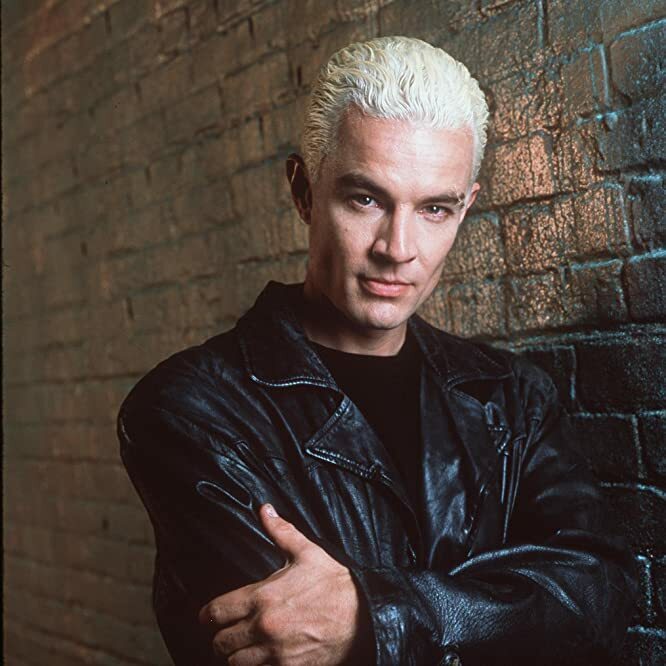 Flashback scenes in "Buffy the Vampire Slayer" showed us that Spike, played with singular flair by James Marsters, was a Billy Idol-style punk in '70s New York City. In any era, he was a charismatic bad boy, one with style and wit and a sense of humor that eventually endeared him to the love of his life, Buffy (Sarah Michelle Gellar). 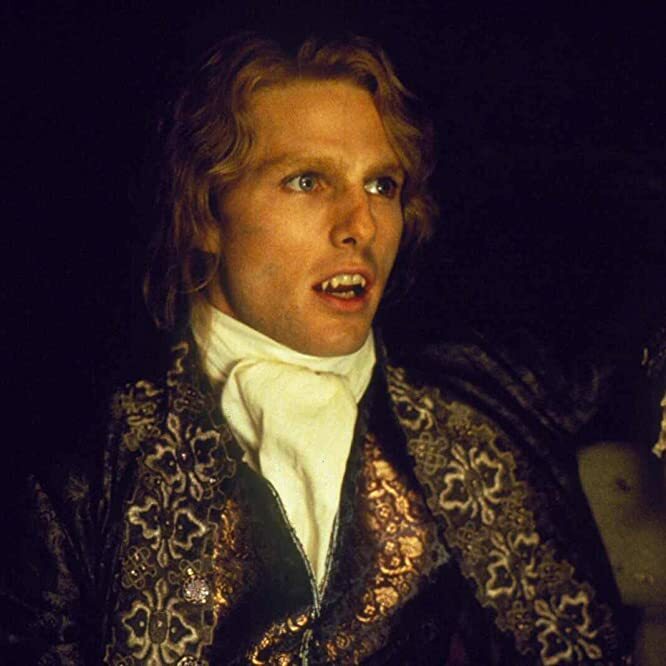 The outcry was enormous when Tom Cruise was cast as the blond, androgynous Lestat de Lioncourt in Interview with the Vampire. But everyone, including author and screenwriter Anne Rice, was eventually won over by his performance. 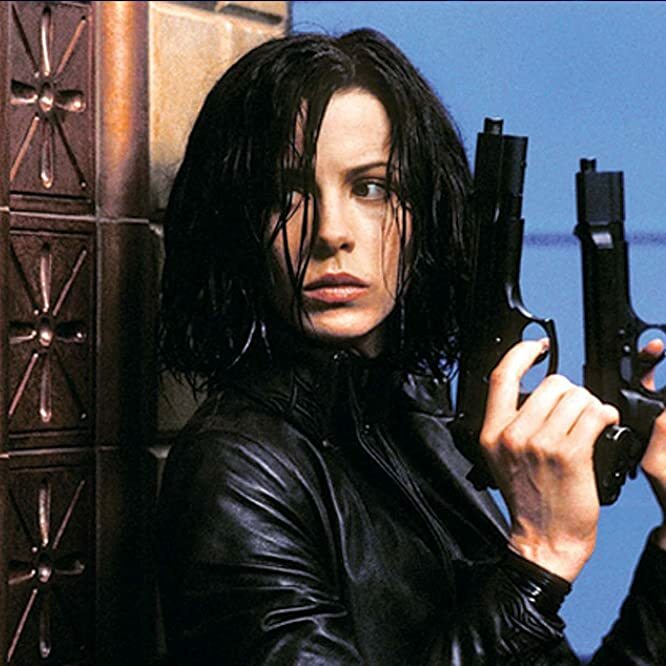 In the Underworld series, the leather-clad Death Dealer Selene (Kate Beckinsale) is supposed to put down all Lycans, but she can't resist saving, and falling for, werewolf-bitten Michael (Scott Speedman). © 2003 Subterranean Productions LLC. All Rights Reserved. Does it get any sexier than a tall, Viking vampire? 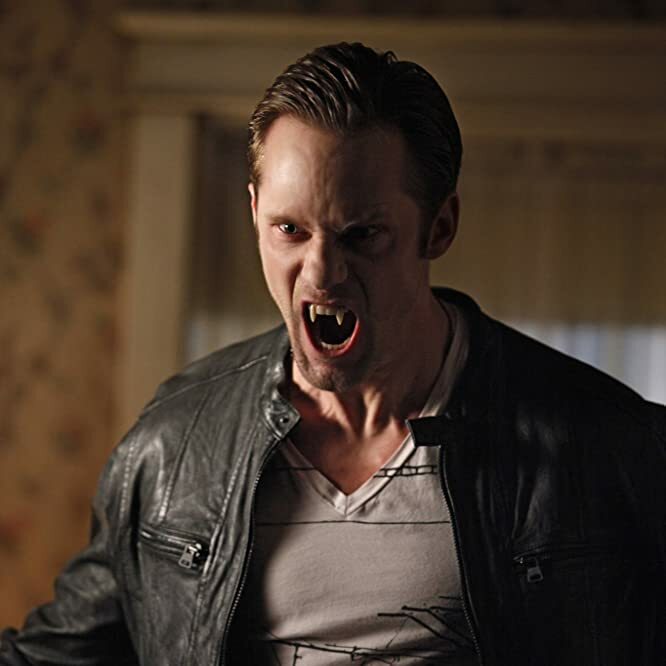 Cold-hearted "True Blood" killer Eric Northman (Alexander Skarsgård) showed a soft side when his memory was wiped by a vengeful witch. But whether Eric was being nice or naughty, he was welcome to glamour us anytime. Gary Oldman takes on many forms in Dracula, Francis Ford Coppola's 1992 film: Deceptively decrepit old count, horrifying bat creature, and ravenous wolf. But we love him best as the enigmatic suitor who woos Mina (Winona Ryder) in Victorian London. When Santanico Pandemonium (Salma Hayek), dramatically draped with a snake, makes her entrance in From Dusk Till Dawn, a hush falls over the lust-struck crowd at the dive bar. Of course, she's not the lovely dancer she appears to be. Sadly, for the bar patrons, it's dinner time. 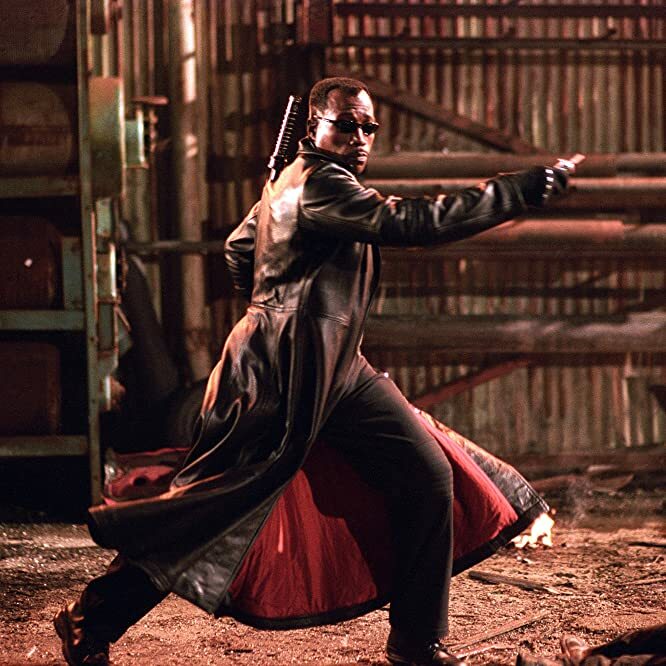 A human-vampire hybrid — his mother was bitten before giving birth to him — Blade (Wesley Snipes) is known as Daywalker, because, unlike full vamps, he's not allergic to sunlight. Throughout the Blade trilogy, he's also as badass as they come. Photo by Diyah Pera © 2004 New Line Cinema. Drusilla (Juliet Landau) appeared on both "Buffy the Vampire Slayer" and its spin-off "Angel." Landau's style, penchant for camp, and slightly-off Cockney accent made Dru an integral part of both shows, and her origin story — she was a young psychic in Victorian London who was driven insane by Angel (David Boreanaz) before being turned into a vampire — made her one of the most tragic characters in this Joss Whedon universe. 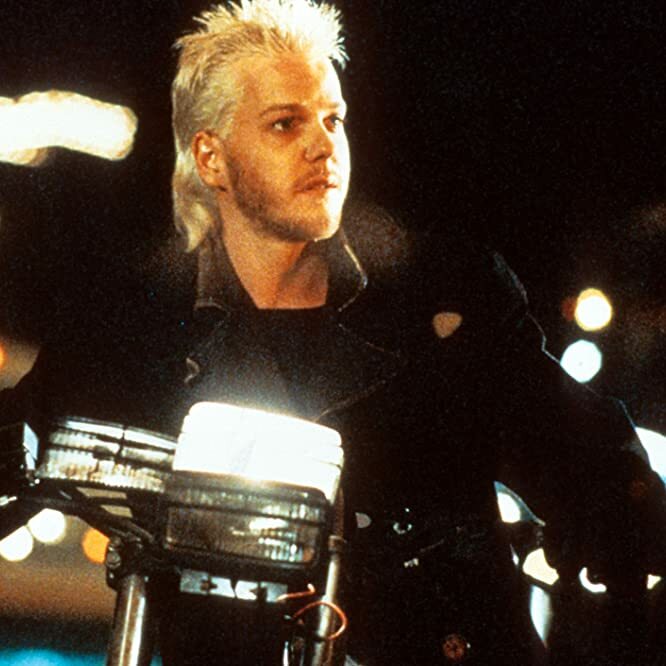 The leader of a group of vampires in a small California town, David (Kiefer Sutherland) is a platinum-haired punk who would probably be a hard-living rock star if he weren't a vamp. He's just one of the many reasons we rewatch The Lost Boys every year around Halloween. 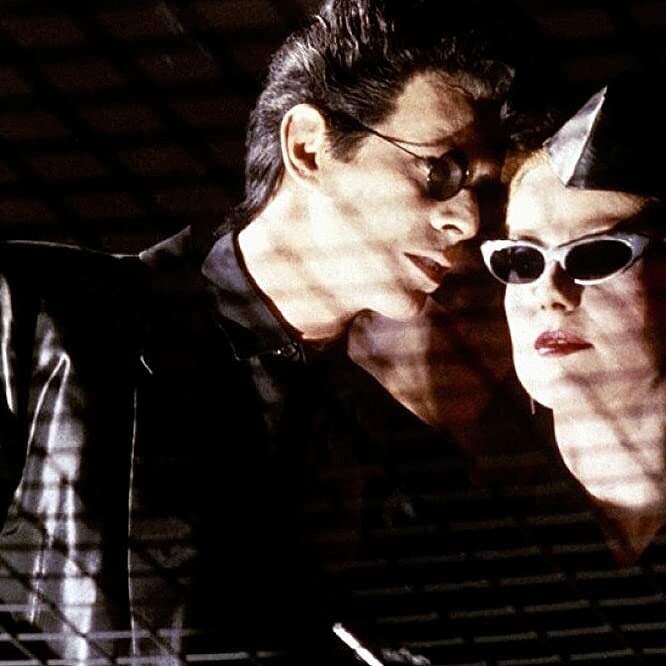 In Tony Scott's stylish '80s film The Hunger, the eternally beautiful Miriam Blaylock (Catherine Deneuve) seeks a new lover after her current amour John (David Bowie) begins to deteroriate rapidly. 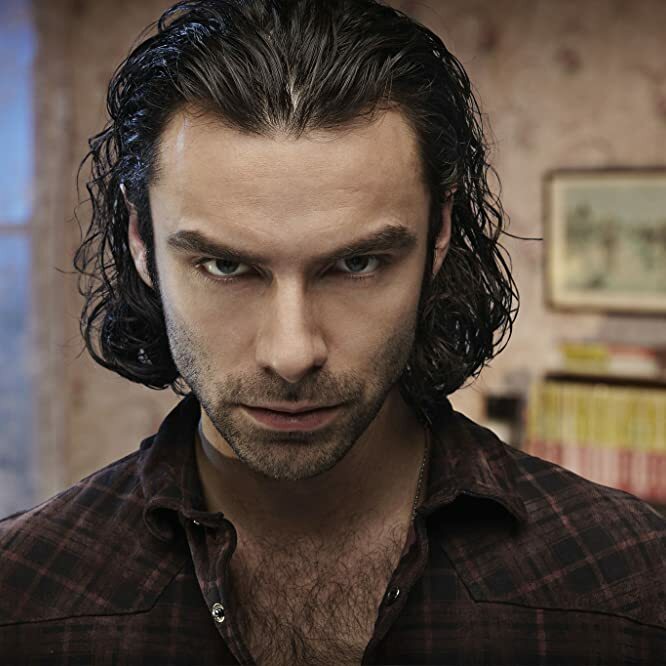 In the British (and best) version of "Being Human," Aidan Turner is hot vamp Mitchell, who tries to live a "normal" life by rooming with a werewolf and ghost. Unfortunately, it's hard to ignore that thirst for blood. Kathryn Bigelow's western-vampire film Near Dark is still one of her best. 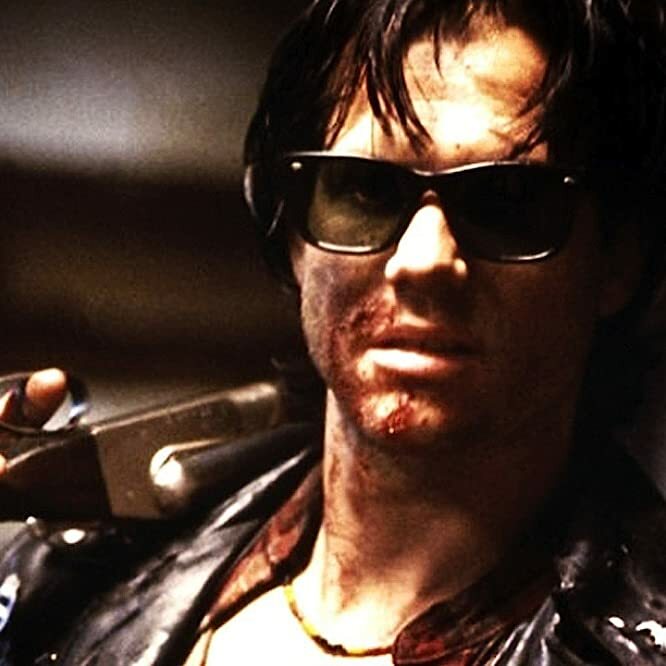 As Severen, Bill Paxton eats up the role of a sociopathic vampire who uses the spurs on his boots to slit his victim's throats. Sorceress. Witch. Vampire. 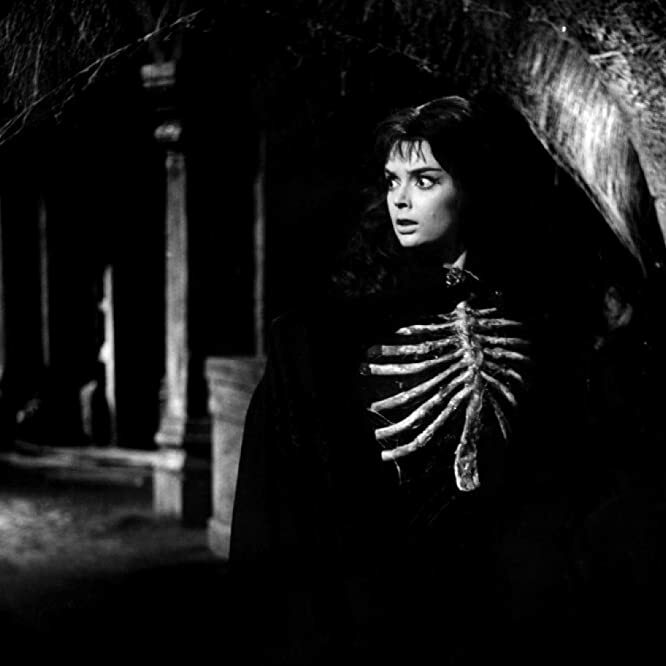 In Black Sunday, Mario Bava's classic gothic horror movie with a storied history, Barbara Steele delivers a commanding dual-role performance as Katia Vajda and Princess Asa Vajda, featuring one of the most memorable introductions to a character in movie history. Long live the princess! 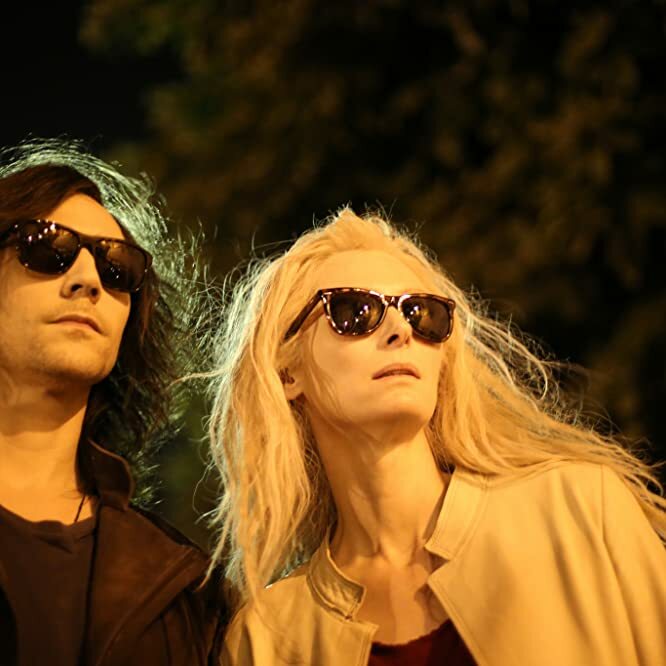 Adam and Eve (Tom Hiddleston and Tilda Swinton), the never-aging lovers of Jim Jarmusch's moody indie vampire flick Only Lovers Left Alive, are seldom seen drawing blood. Instead, they spend eternity as a reclusive musician and a well-read book hound. 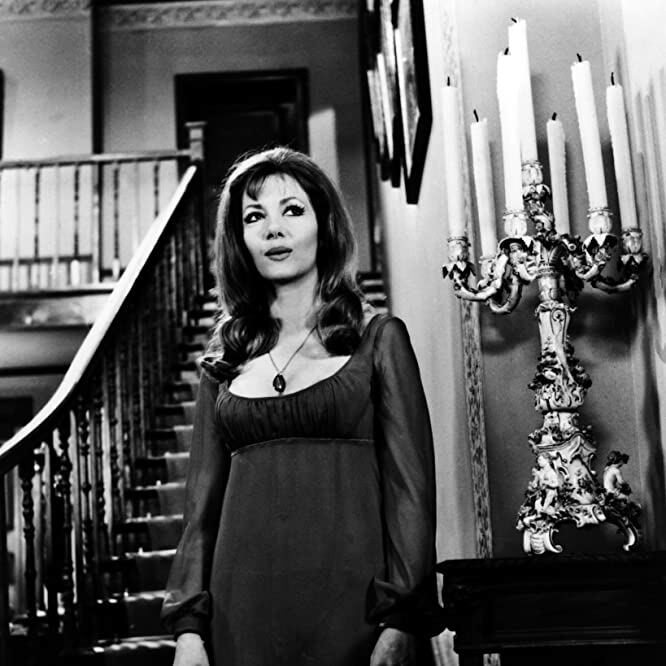 Ingrid Pitt starred in The Vampire Lovers, one of the edgiest movies ever made by Hammer Film Productions and the first movie in a series that would come to be known as the Karnstein Trilogy. Unfortunately, Marcilla didn't survive the first film — one reason why the second and third movies aren't as enduring. Due to Pitt's physicality and undeniable sexuality, horror-movie buffs tend to call her the "female Dracula." Song Kang-ho plays a priest turned vampire in Thirst, Park Chan-wook's thriller that reaches Shakespearean heights of drama and tragedy as Sang-hyeon tries to contend with his new bodily desires as well as his love for a married woman. The film contains one of the best ending scenes, as well. 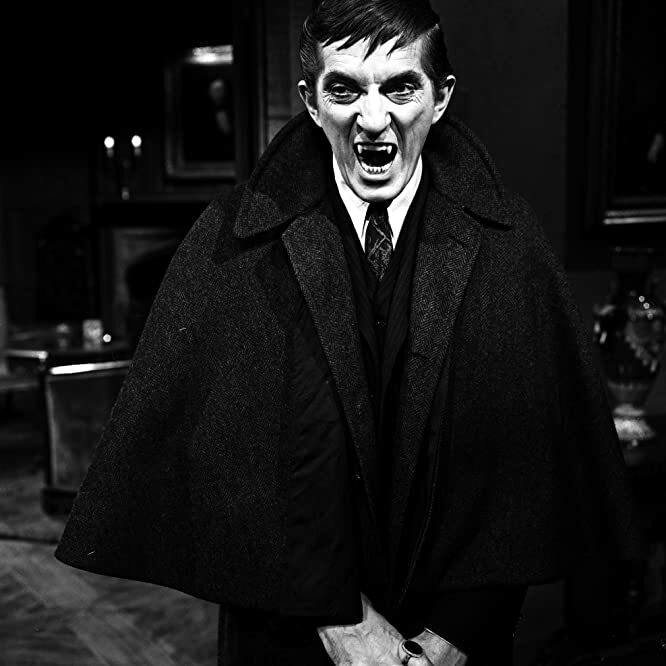 No list would be complete without the inclusion of Barnabas Collins, the soap-opera vampire played by Jonathan Frid in nearly 600 episodes of the influential "Dark Shadows." A cruel and quick cancellation robbed fans of ever knowing his fate. So, for us he lives on — as one does. Photo by ABC Photo Archives/ABC via Getty Images © 2010 American Broadcasting Companies, Inc.